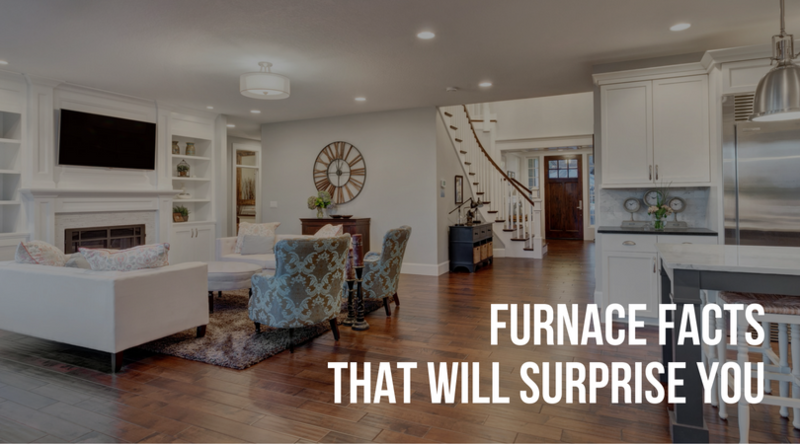 Many people like to completely hide their Air Conditioner or Heat Pump. That’s fine but make sure you leave clearance around your unit for your HVAC technician to get to the unit for maintenance and repairs. Don’t plant bushes that are too close or have thorns. If you put up a fence or other barricade, make sure there is enough clearance around the unit. Your heat pump and other outside units use air from the outside to work properly. Completely enclosing the unit will diminish the airflow. Trees overhead can provide shade for your unit as long as the roots won’t interfere with leveling the unit and the debris from the trees are kept in control. Keep snow and ice away from your outdoor heat pump unit. Always check your outside unit for excessive snow or ice on top of or around your heat pump. Turn your thermostat to emergency heat or off position and run warm water over the unit to melt the ice. Don’t use sharp objects to remove ice from coils. If you have continual problems with your unit icing up, call your HVAC technician at Greater Comfort to service your unit. Heat pumps work best when they are installed properly and in the right spot. If you have a leaking gutter above your unit, you should have it repaired quickly to avoid freezing up your unit. Heat pumps work ideally when they are 4 to 8 inches above ground level. This keeps the coils clear of snow and ice and allows for proper drainage. Your technician at Greater Comfort can raise your unit if it’s not up high enough. Gravel or stones around the unit will help facilitate drainage away from the unit. In fall or winter, cover the outdoor air conditioner unit when you will no longer be using it. This is great for areas with lots of trees and other shrubs. Falling branches can damage your unit and ice and snow can bend the fan blades. 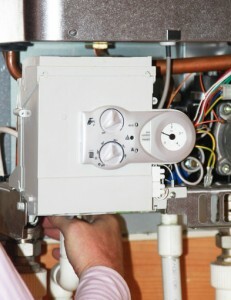 Don’t forget to remove the covering before you turn the unit back on in the spring or summer. It’s always a good idea to keep the trees and bushes around your HVAC unit trimmed and manicured. Make sure to keep you unit free of debris including lawn clippings when you’re cutting the grass. Regular maintenance and the proper care of your outdoor unit will help keep your system running efficiently for years to come. 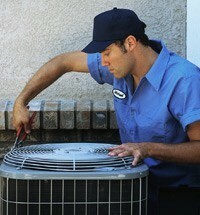 Call Greater Comfort Heating and Air conditioning if you have any questions or need your system checked.